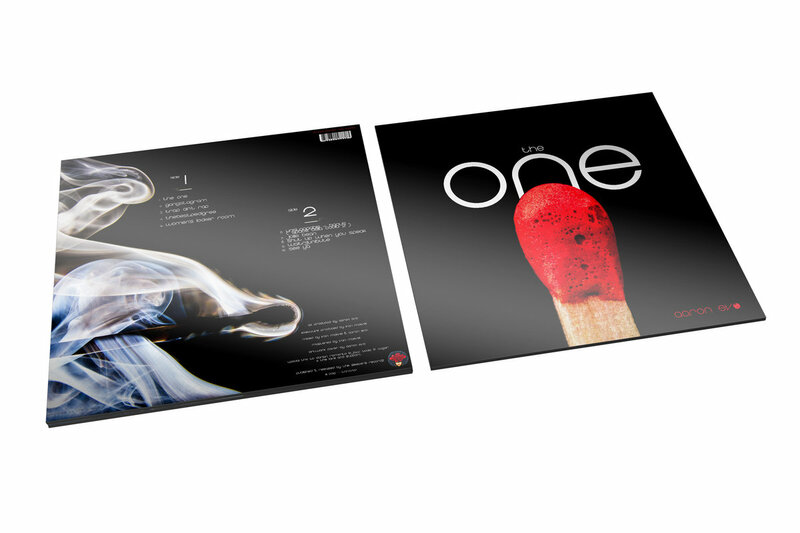 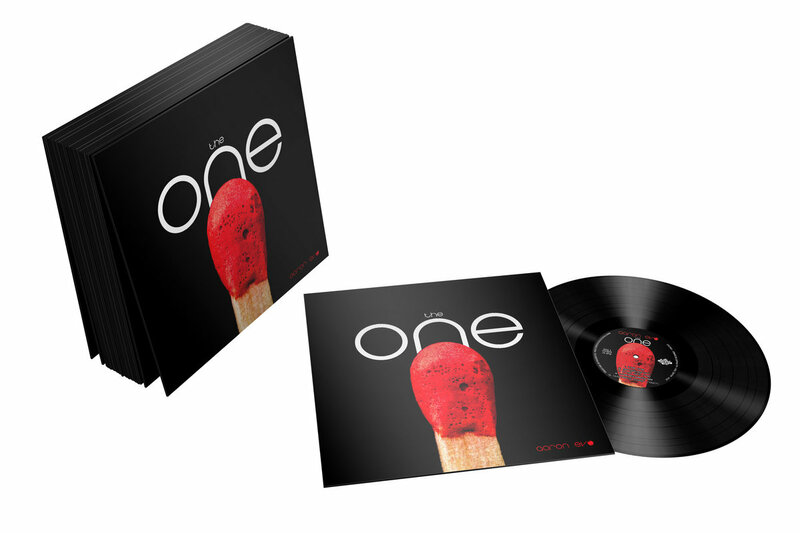 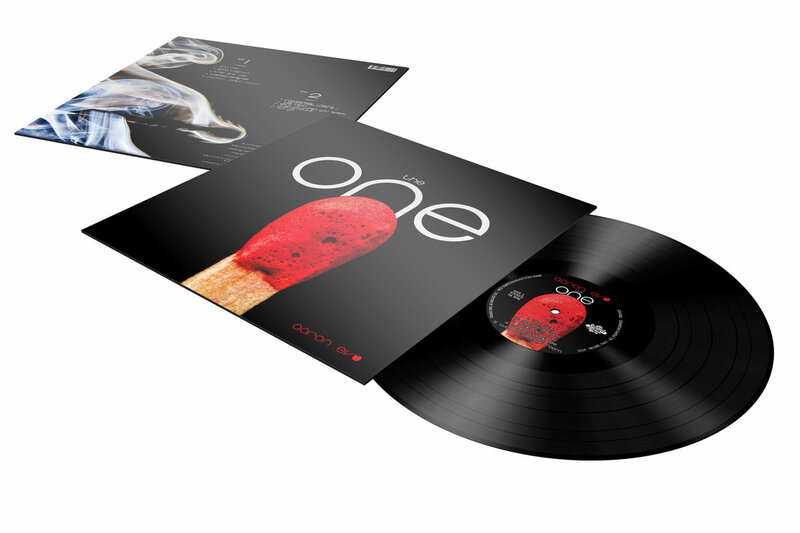 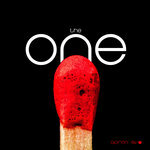 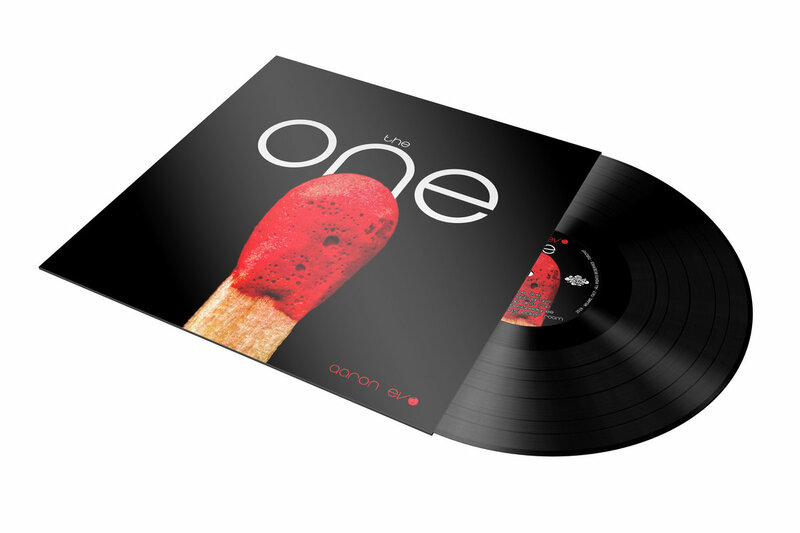 Includes unlimited streaming of The One via the free Bandcamp app, plus high-quality download in MP3, FLAC and more. 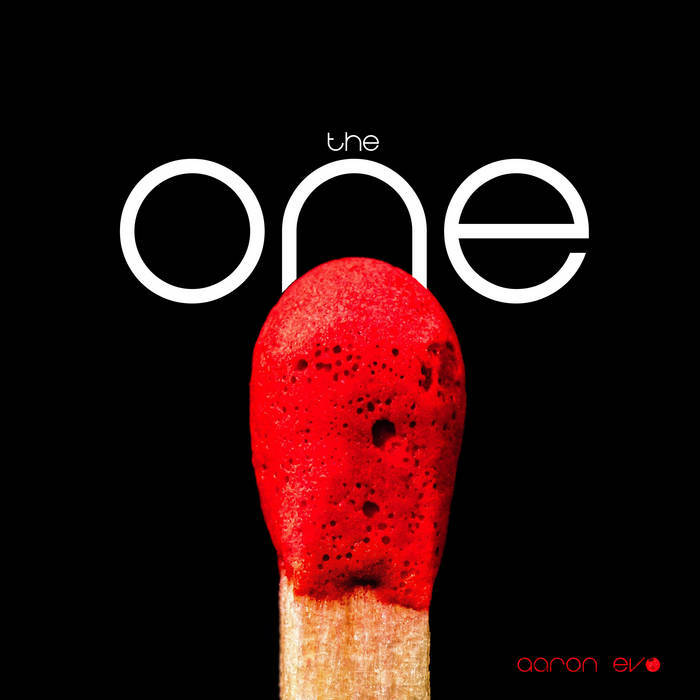 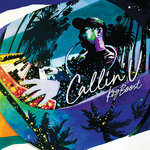 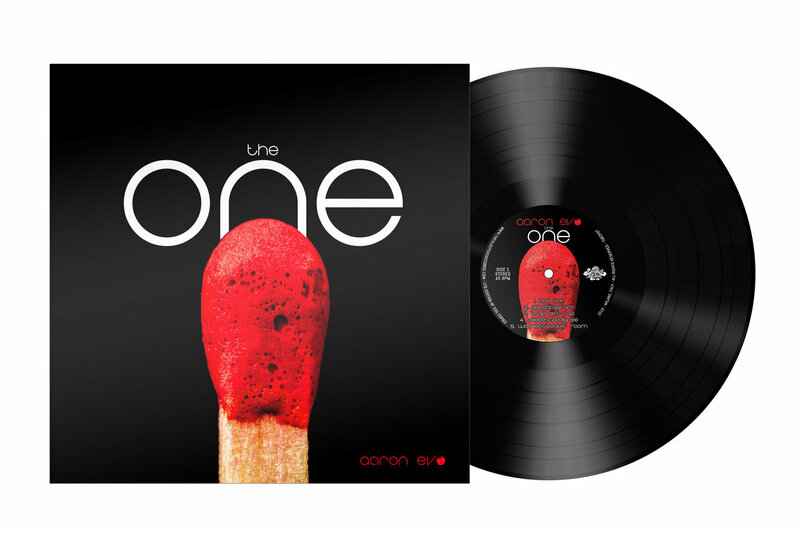 After his song “Space Bella Coola” became one of the more recognizable modern funk tracks on the street dance scene, French producer Aaron Evo brings you his first release on vinyl, “The One.” Featuring a reworked version of “Space Bella Coola” entitled “Unstoppable,” the album displays Aaron’s recognizable sonic palette and slick funk touch. 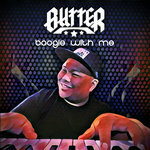 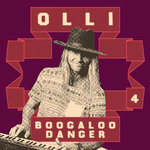 His synths wiggle unthinkably while drums and bass slap, forming concrete-hard foundations for his tracks. Somehow simple yet explosive, “The One” traverses through all territories in the land of funk, from the G to P. Also included on the album is the track “Gangstagram,” created for and played at the grand final of the most important street dance events at Juste Debout & KOD 2018.